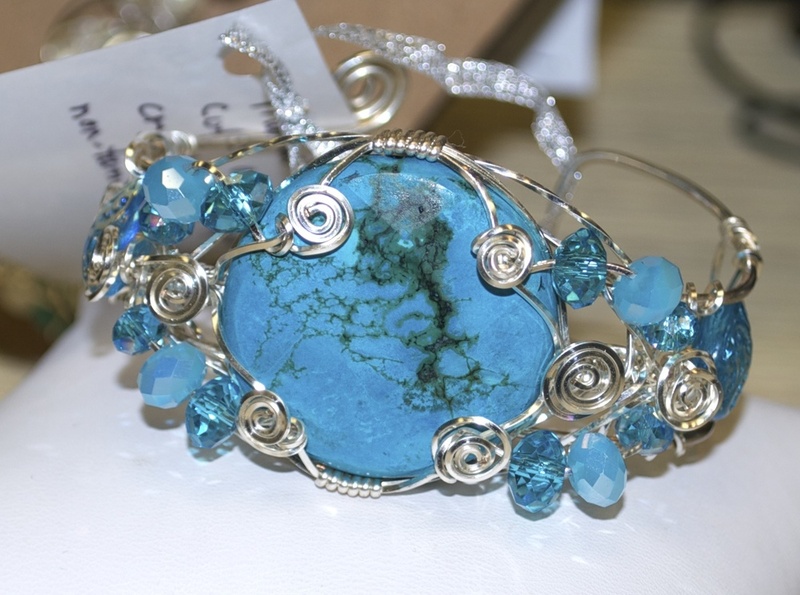 Have fun wearing pure Texas Gulf Coast jewelry. 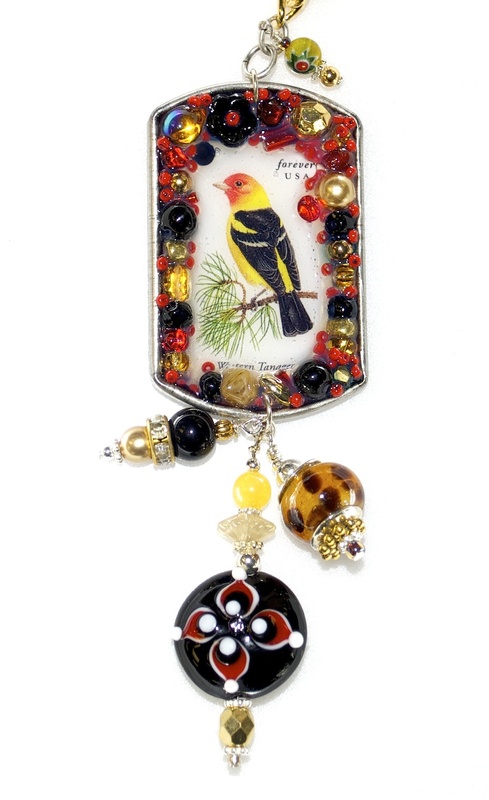 DANA SIMS crafts exquisite pieces with nature and wild bird themes. 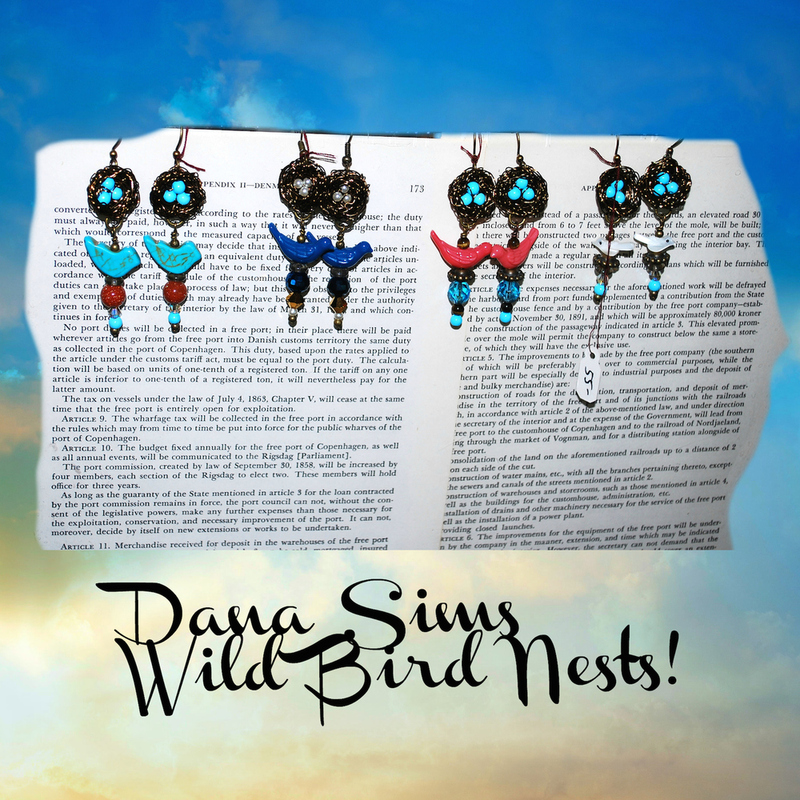 We just know that you're going to love donning her bird nests!